How you can learn Chinese FAST, without taking classes. You want to learn Chinese. You don’t have any money, so you can’t afford classes. That’s okay… you don’t really need to. 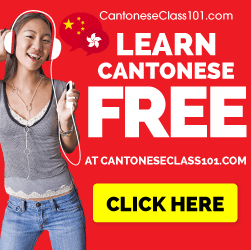 There are many free resources and programs that can get you started on your language learning journey. When you’re learning Chinese, you’ll need 3 things…. If you know a great resource, leave it in the comments below!!! 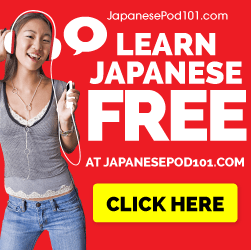 Next Post Let’s Learn Japanese – Drinking Game!